Stunner Baby Magazine’s Current Affairs is all over the landmark announcement that Tyler Perry has been named the richest man in entertainment by Forbes magazine. 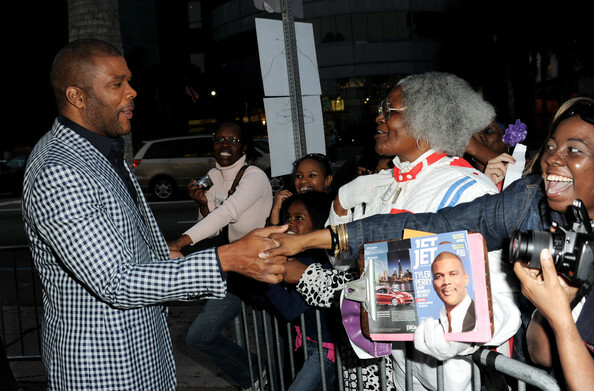 Tyler Perry distanced himself as the top earning entertainer in Hollywood (May 2010 to May 2011). 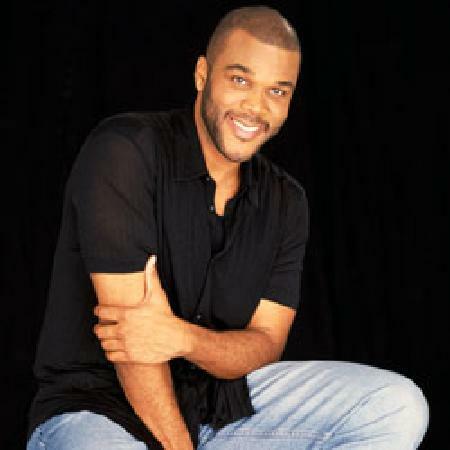 The television and film mogul was ranked ahead of such Hollywood powerhouses as Brad Pitt, Steven Spielberg, Leonardo DiCaprio and “X Factor’s” Simon Conwell.According to the research team at Forbes, Tyler Perry generated $130 million during the time that was considered for the list. Other famed Hollywood producers were ranked, with Jerry Bruckheimer trailing Tyler by $14 million and Steven Spielberg earned $23 million less than Perry. Perry has built one of the strongest brands in Hollywood despite his audience remaining largely African American and despite harsh criticism of his work from both African American power brokers and many cultural watchdogs in the African American community. There biggest issue is Perry’s portrayal of his famous alter ego character Mabel “Madea” Simmons. Mabel “Madea” Simmons is a comedic fictional character created and portrayed by Tyler Perry. The character is a 6’5″, overweight, older woman who uses the Mammy archetype. She is quite argumentative and is willing to threaten people with her gun, but generally does not get in trouble since she is a nightmare for the police. She has a unique accent, with catch phrases such as “Heller, how ya dern?” or “Halleluyer praise da lort!” Despite her aggressive manner, the character is usually used to teach a lesson. Although Madea is featured as a costarring role in most of Perry’s plays and films, including Diary of a Mad Black Woman, Madea’s Family Reunion, Meet the Browns, Madea Goes to Jail, I Can Do Bad All By Myself, and most recently, Madea’s Big Happy Family, she is not the protagonist, but the comic relief. Despite this, she is often a title character. I personally love the humor, brilliance, and vision of Tyler Perry’s genius. Breaking News… With the success of Perry’s branding machine negotiations are underway with the movie studio Lionsgate to start his own television network. That movie studio and Mr. Perry — who’s flourishing African-American fan base consistently turns his plays, television shows and films into hits — are forming a new venture called Tyler TV, according to an industry official briefed on the matter who requested anonymity because the plans are private.